Crutches and stools are used for both purposes. PVC handle, comfortable and non-slip, the mat is non-slip and wear-resistant, and does not hurt the floor. 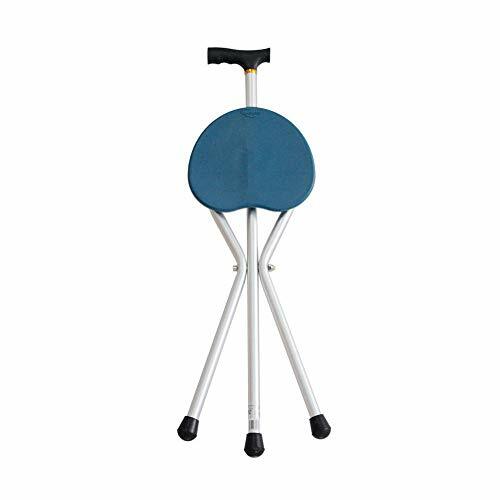 The walker has a strong load carrying capacity, is sturdy and durable, and has a small folding volume and takes up little space.